The Carpet Healds that we manufacture, export and supply is manufactured by using steel and stainless steel and is highly appreciated for utmost durability, corrosion resistance and high strength. The Jacquard Hook is widely used in textile industries, carpet industries, etc. The high quality Jacquard Hook that we offer features high efficiency, easy adaptation, etc. The Jacquard Hook is suitable for most jacquard-weaving applications like ties, trademarks, decorative fabrics, terry cloths, clothing fabrics& for label industry. We manufacture lancets,jacquard pulleys, hooks, needles, upper lower belts, harness cord,weft cutters,comber board etc. For bonas, staubli, grossee, muller jacquards. 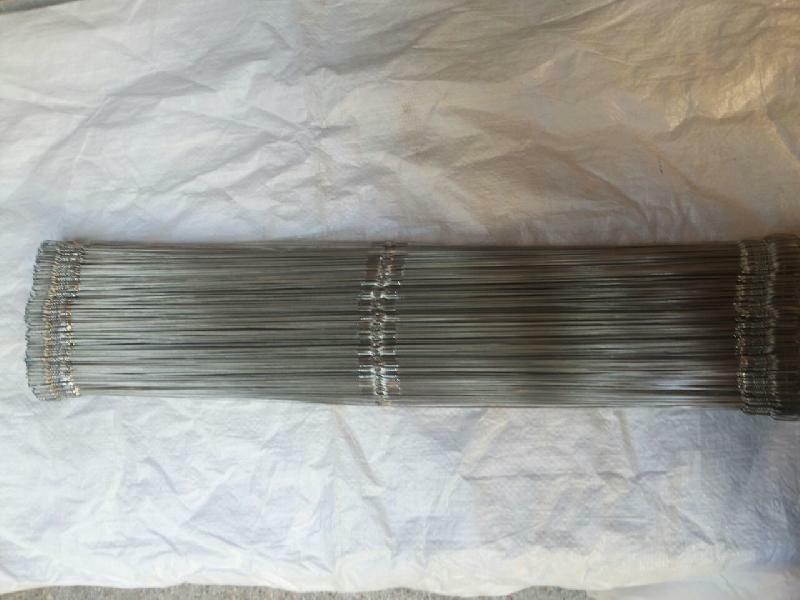 Fine Finished Long Life We Make As Per Your Requirements. 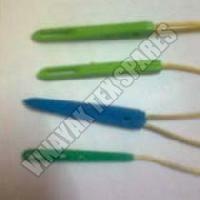 We Have A Complete Range Of Spring Heald Wires With Assembly For Carpet Industry. 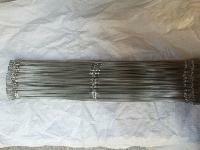 Heald Wires Tubes Heavy Duty Spring Attached As Per Your Requirement.